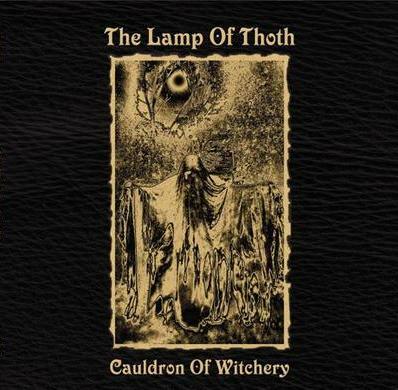 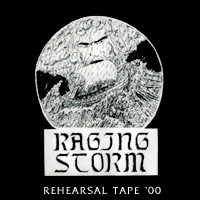 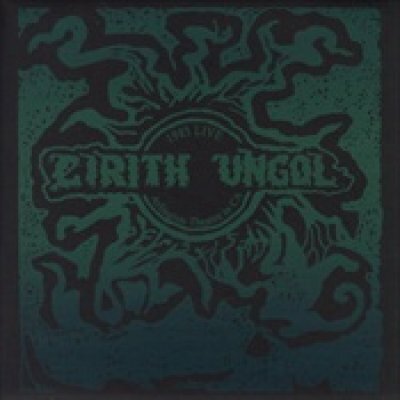 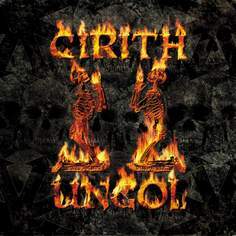 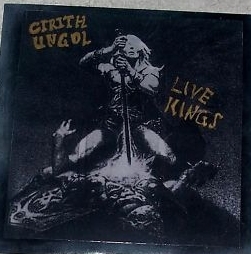 A complete list of all records featuring songs by any of the eight Cirith Ungol members. 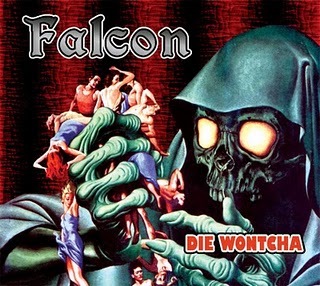 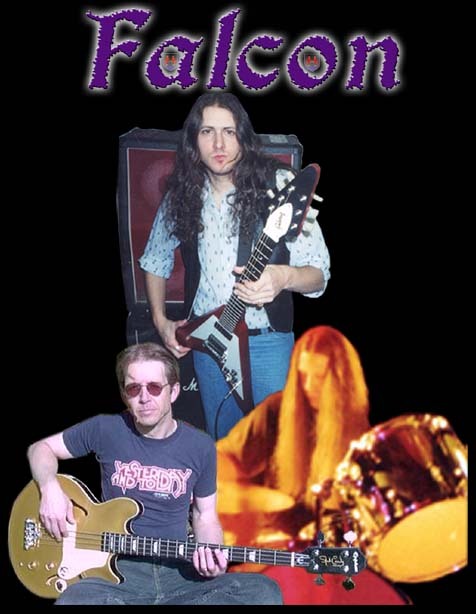 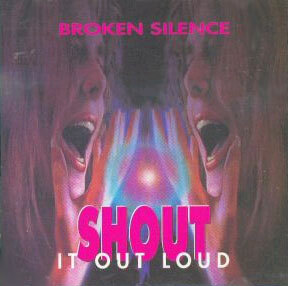 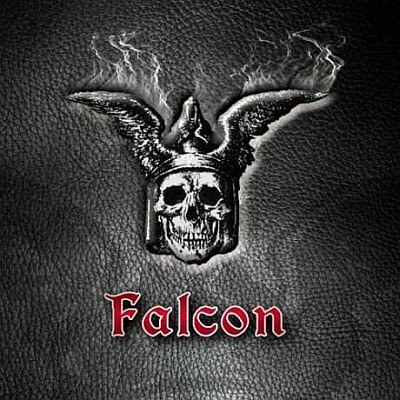 If you know of any other records, corrections, or if your band has covered Cirith Ungol or Falcon, please contact! 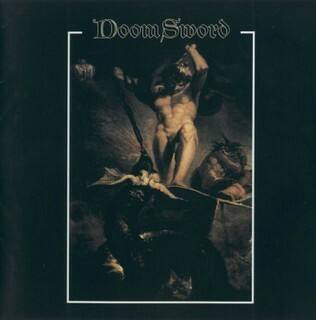 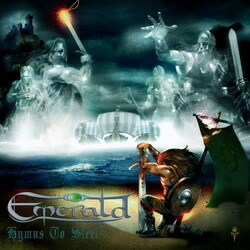 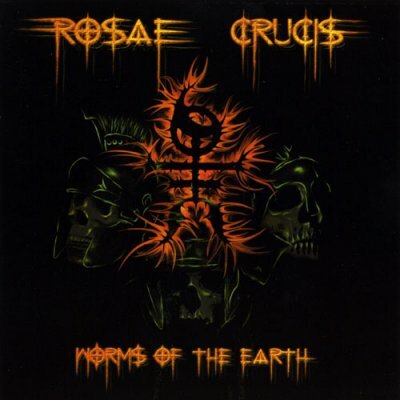 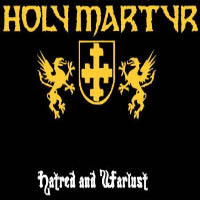 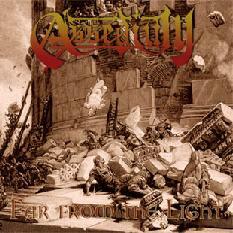 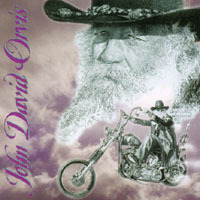 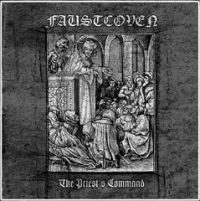 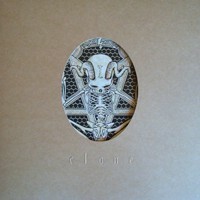 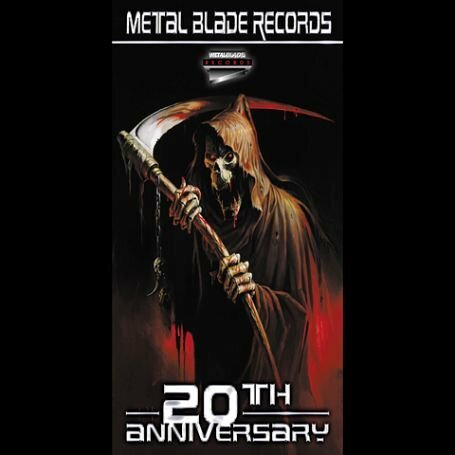 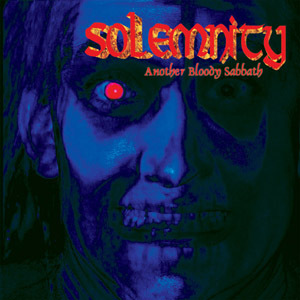 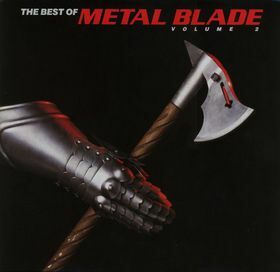 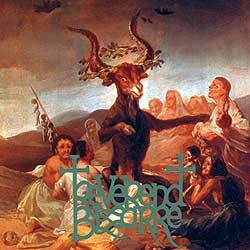 Support the artists, improve your metal collection, buy the records! 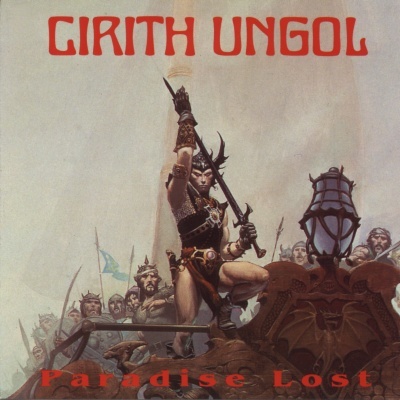 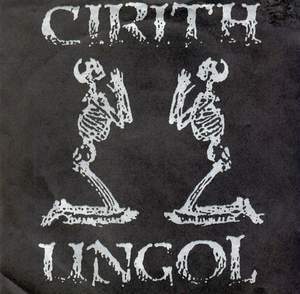 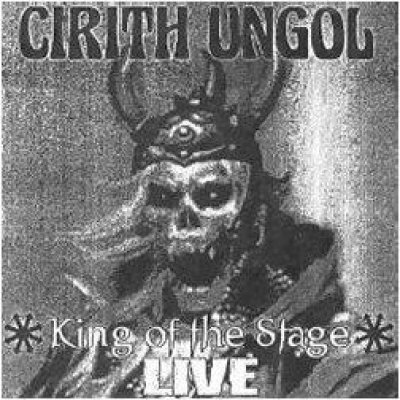 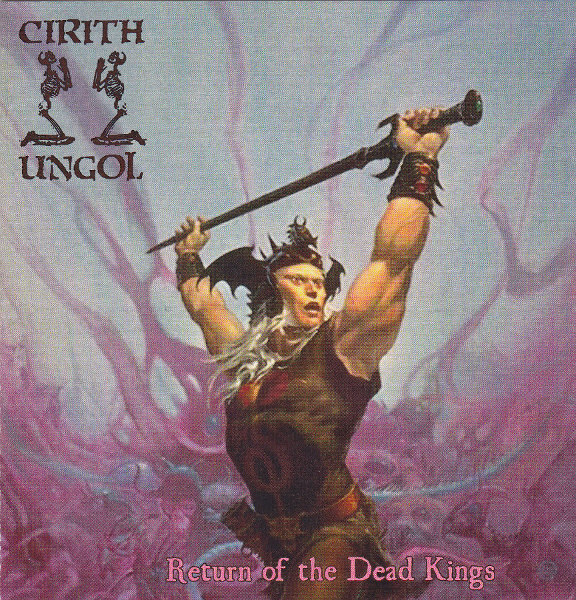 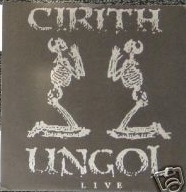 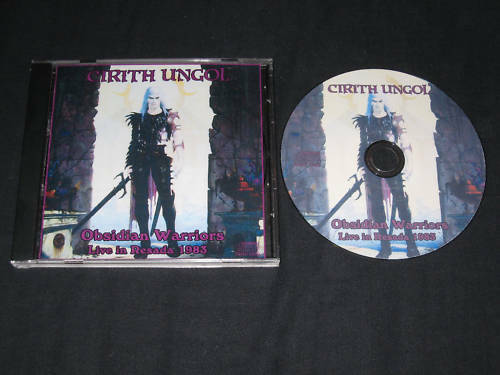 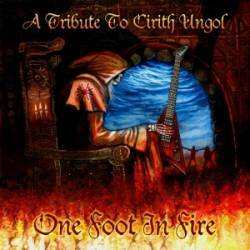 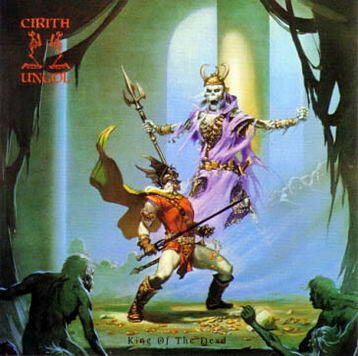 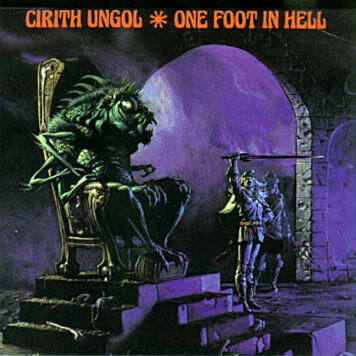 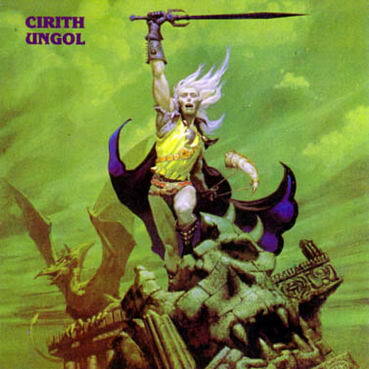 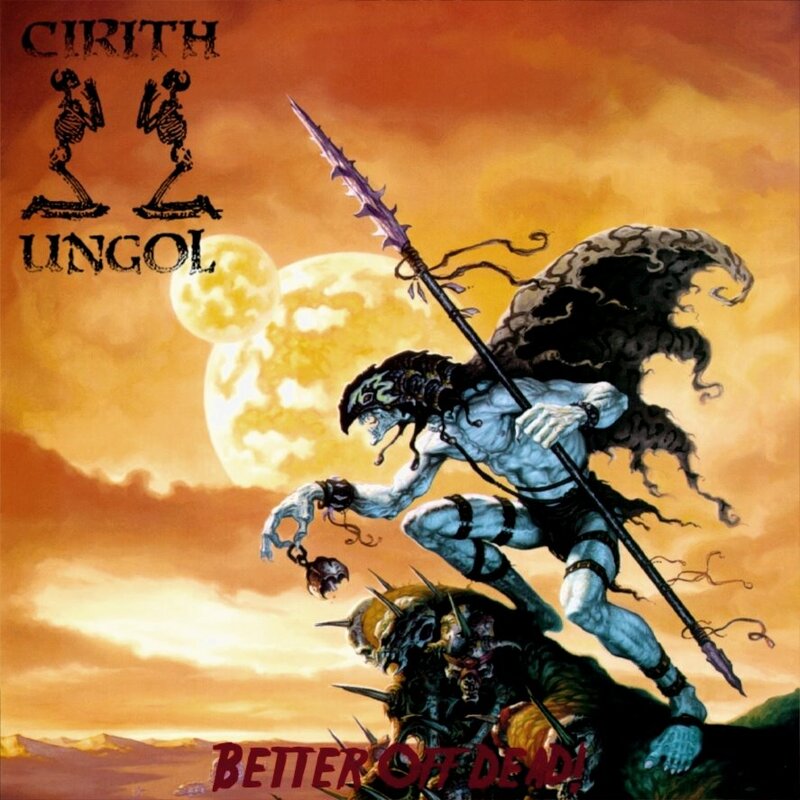 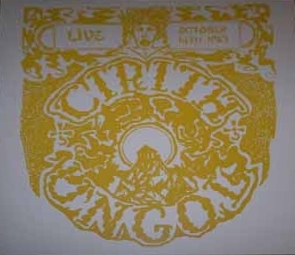 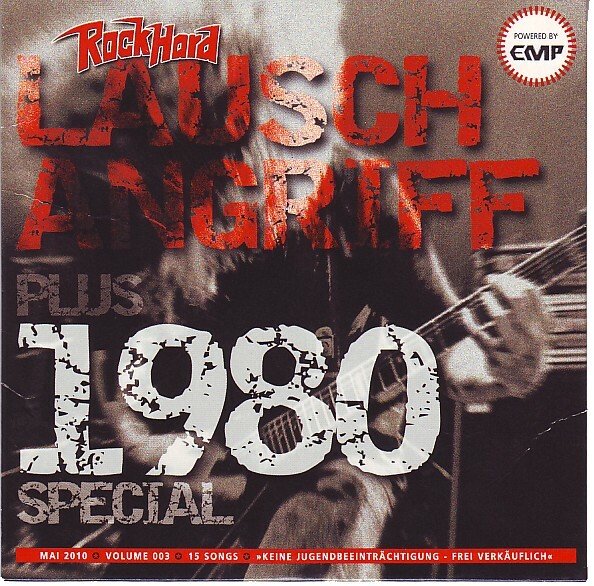 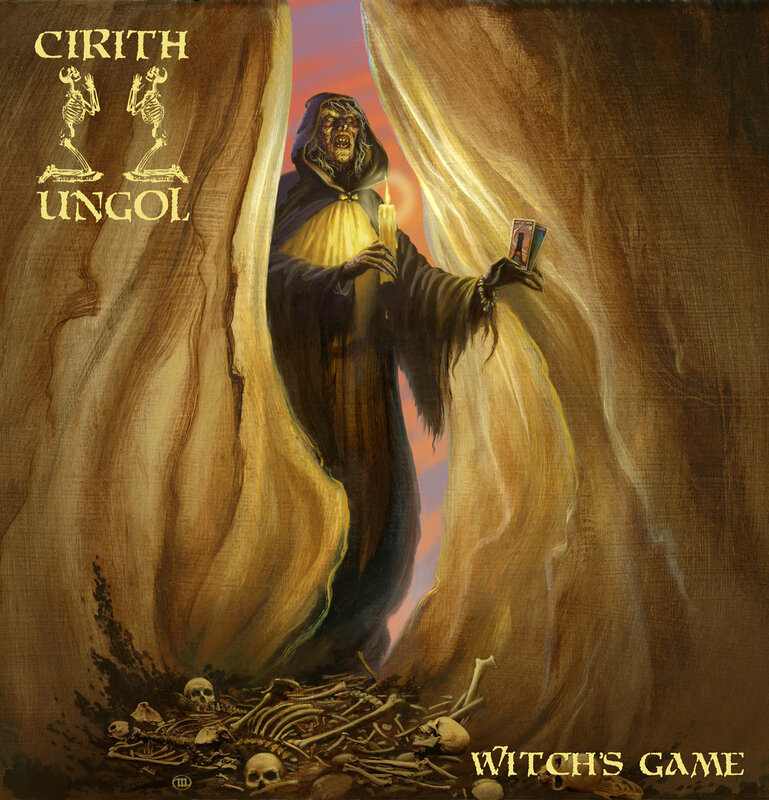 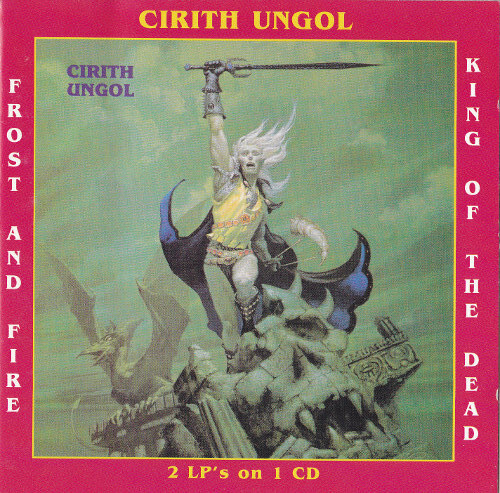 (2009) Cirith Ungol - Better Off Dead!